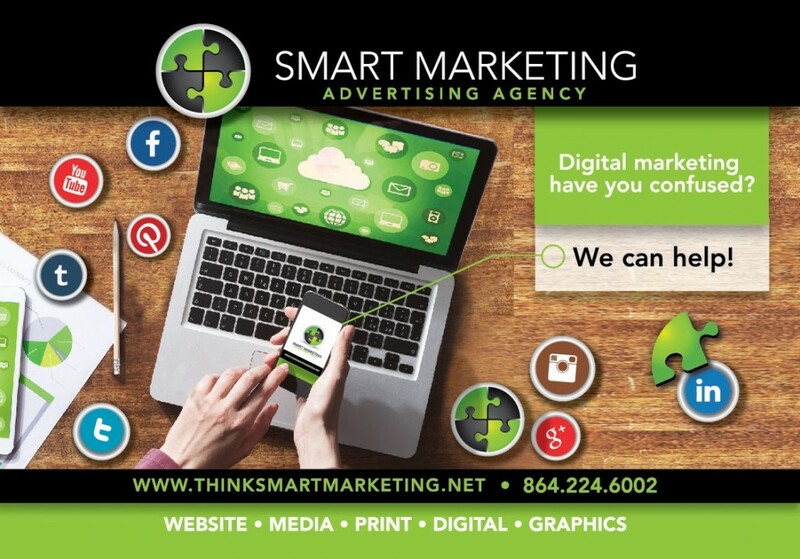 Digital and Social Media Marketing and Advertising is growing exponentially, with endless possibilities. From developing websites and engaging email campaigns, to search engine optimization and social media, the key is presence and improving your search rankings within the local market. Individuals consume media across more platforms than ever before, and at Smart Marketing, we know how to put you there. With the ongoing revolution in digital media, it takes an innovative, fully integrated marketing solution to engage customer’s and deliver results.